Summary: It is the year 2076, and the Moon is a penal colony for the rebellious and the unwanted of Earth. The exiles have created a libertarian society in order to survive in their harsh and unforgiving environment, their motto being TANSTAAFL: “There ain’t no such thing as a free lunch”. Looming over them is the Luna Authority, the heavy-handed Earth administration, who trades life necessities to the “Loonies” in exchange for grain shipments to the starving populations of Earth. Review: This is only my second “true” science fiction novels. That being said, it was amazing! 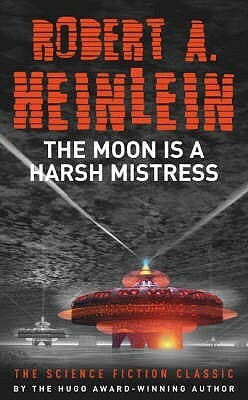 Not only does Heinlein have a great grasp on plot, but he also has a way of teaching the reader something without actually teaching. This book is heavy on tech speak, political speak, and extremely heavy on revolution theory. But it is presented in a way that is interesting and that drives the story forward. The characters are very well developed, as is the technology. What you need to remember is that he wrote this book in 1966. BEFORE WE WERE ON THE MOON. Once you begin to read this book, you’ll understand just how genius this man was! 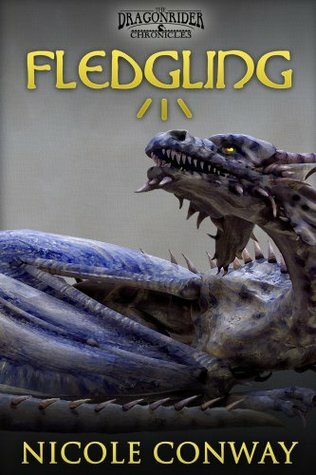 The setting was unique, as was the situation, the technology, and the plot. I must say, this was a fascinating read with some stong craft work! 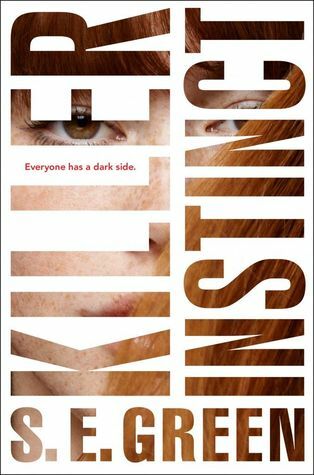 Review: There were things I absolutely loved about this book…and things that I didn’t. 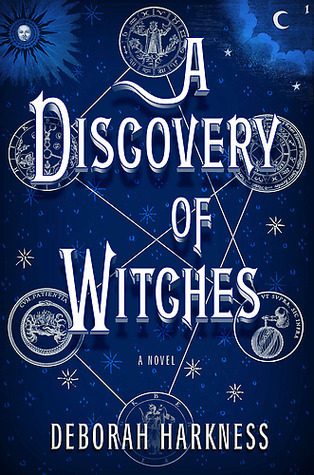 Deborah Harkness has created an interesting world in which there are four species: humans, witches, vampires, and daemons. I loved the way she built this world, along with all the rules and regulations. I also love the magical caste system and the specifics of each species. 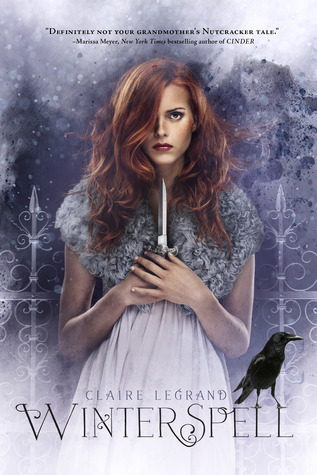 She has put a unique spin on witches, vampires, daemons, and the way they interact in the world together. That got me hooked right away. I also loved the female lead character, Diana. I loved that she was a historian and that Deborah really showed you the ins and outs of an alchemical historian. It made me want to get my PhD! The male lead character, Matthew, wasn’t so bad either, if not a bit too stereotypical. I was on my way to finishing this book in less than a week when suddenly the “romance” novel appeared. 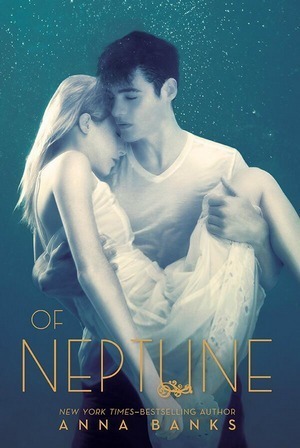 The middle of this book is a romance novella. I’m not a romance reader, never have been, but maybe in the future. But not now. So, needless to say, the story seemed to veer away from the tension and the magic and the mystery. All that was sais was “i love yous” and “swoon”. And I had to stop. It wasn’t my cup of tea. (You’ll get that pun later).